Samesis jewelry was created in 2016. 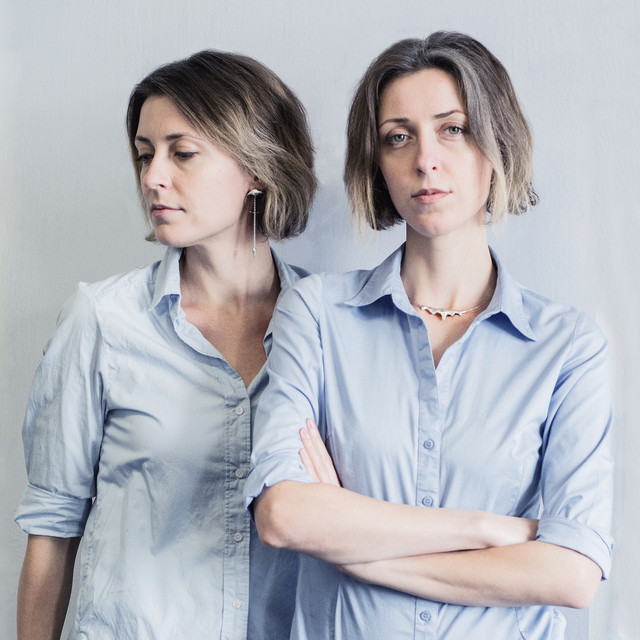 The brand consist of twins by Lucia and Katarína, who use non-traditional materials – woodcoal, wood, combined with unleaded tin and stainless steel in their creation. Materials are transformed into new objects, inspired by nature, landscape, asymmetry. The collections include organic minimalist sets, as well as striking massive pieces with a mysterious raw touch.